Paris. 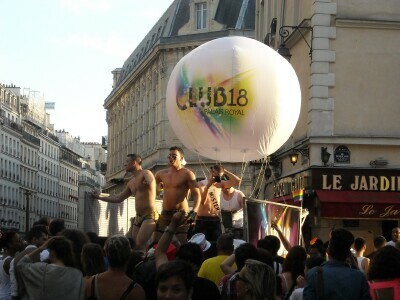 During gay pride parade they we could heard them. With a DJ on the car they were driving through the streets of the Marais. The reason is known, it is their 8th anniversary. 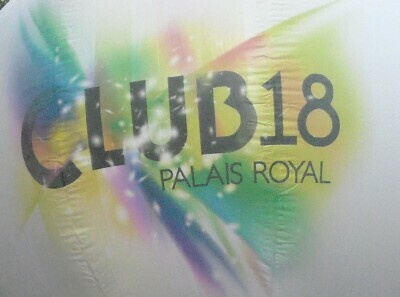 In Saturday, July 28, 2012 Pascal and Dominique ,owners of Club 18, will celebrate the eighteen anniversary of their arrival in the area. Well today we know the recipes that have made &#8203;&#8203;the success. This venue is located opposite the Royal Palace, in full heart of Paris. The Club also organizes an Foam Party evening every two months. Famous DJ make the Music on the club every weekend .